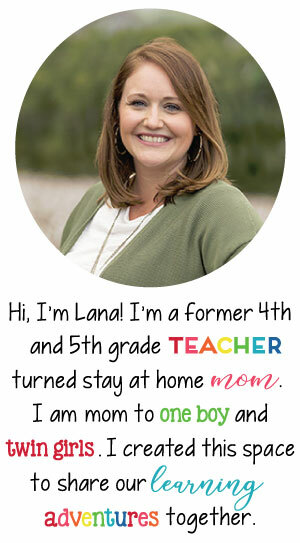 I’m Lana, the owner and creator of 4 The Love of Teaching. Thank you for stopping by. I’m a mom of three children: an 8 year old boy and 2 year old twin girls. I was a fourth and fifth grade teacher for eight years before transitioning in to life as a stay at home Mom. Although this is where I belong now, I plan on going back to the classroom one day. I started 4 The Love of Teaching in August 2011 when I was a fourth grade teacher. I blogged about educational activities we did in my classroom, as well as life as a teacher. Over the years my blog has transitioned as our lives have changed. 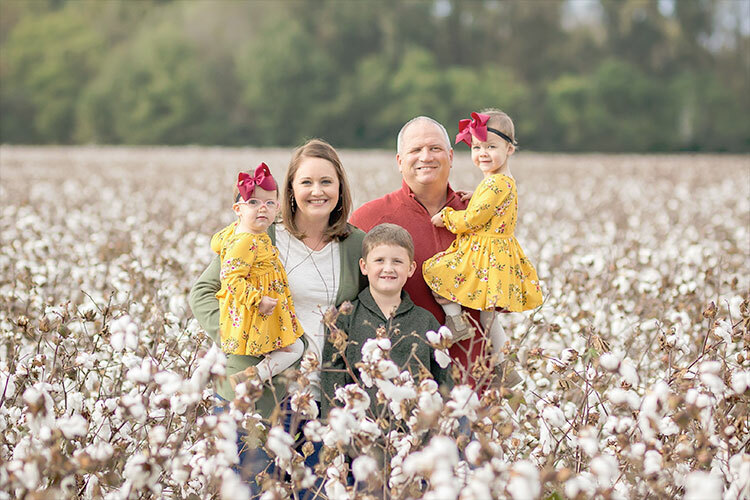 What started as a fourth and fifth grade classroom blog turned into educational learning activities for my son when he was a preschooler and we moved to a new state mid-year. I stayed home with him prior to him going to preschool and shared our learning adventures. Later my blog transitioned back to a classroom environment as I taught fifth grade a couple more years. I have taught in both public and private Christian school settings. Now as a stay at home mama, my goal is to share our learning adventures with you. My favorite activities are those that are simple, quick, and easy to put together that my toddlers enjoy time and time again. I love children’s literature and plan to share many books we read together and books my son reads at school that he enjoys. I’m glad you found 4 The Love of Teaching and I hope you find easy activities that you can take back to your home or your classroom. Thanks for stopping by!